Hector, the son of Jupiter, fell in love with the nimph Amalfi and when she died, grieved and afflicted, he decided to bury her in the most beautiful place in the world. And which was the best place for seduction and beauty, worthy of this myth? 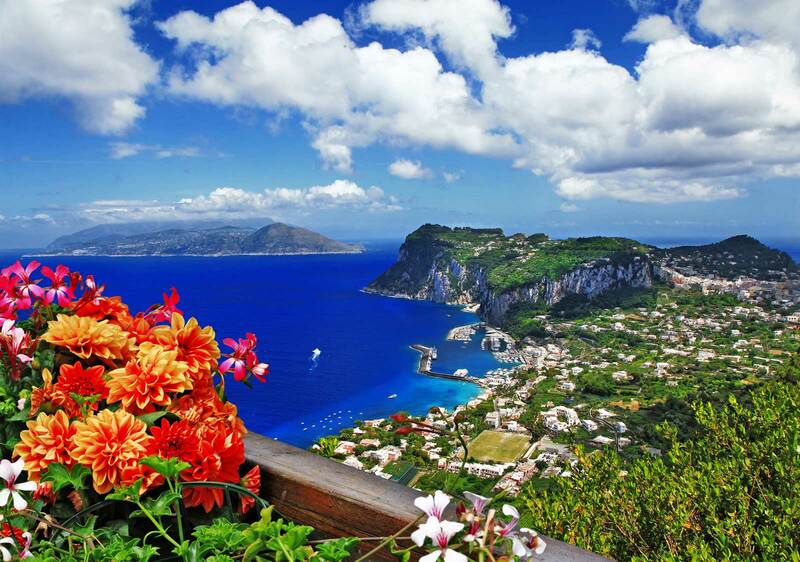 Hector celebrates this love and he immortalizes its name in the city of Amalfi, in the wonderful scenery between the Divine coast and Sorrento Coast. 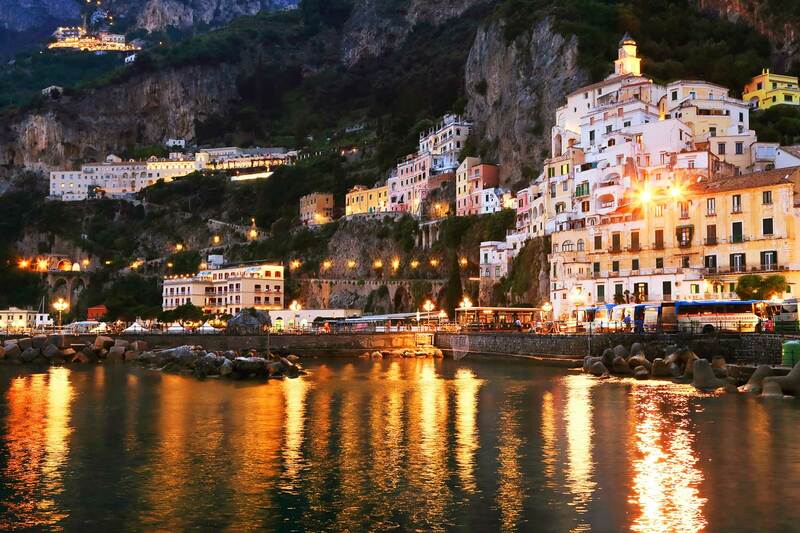 Beyond its legendary, charmant and enchanting origin, a different story attributes to Amalfi roman origins. 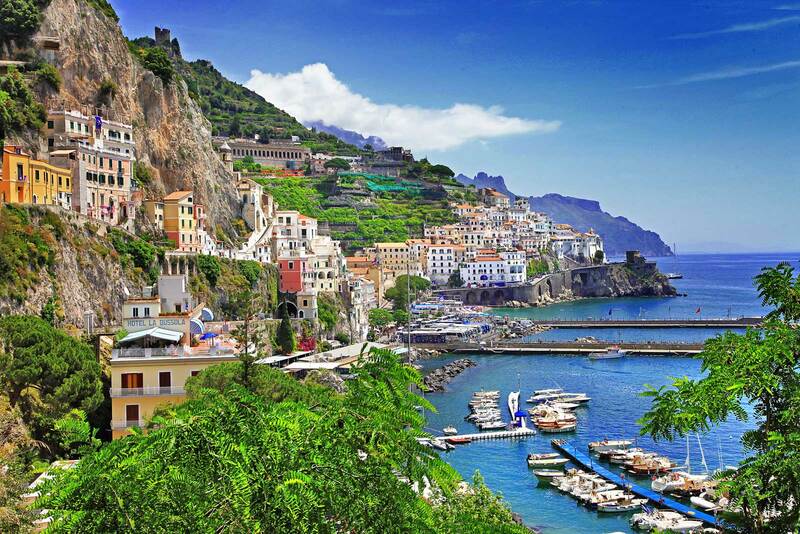 In fact, the name “Amalfi” comes from latin. Amalfi has always been subject to forays and sacks, once by Lombardics and later by Saracens. Starting from the 9th century, it starts its battle with the other maritime Republics for the control of Mediterranean commercial traffics. This way, the glorious Republic of Amalfi was born. 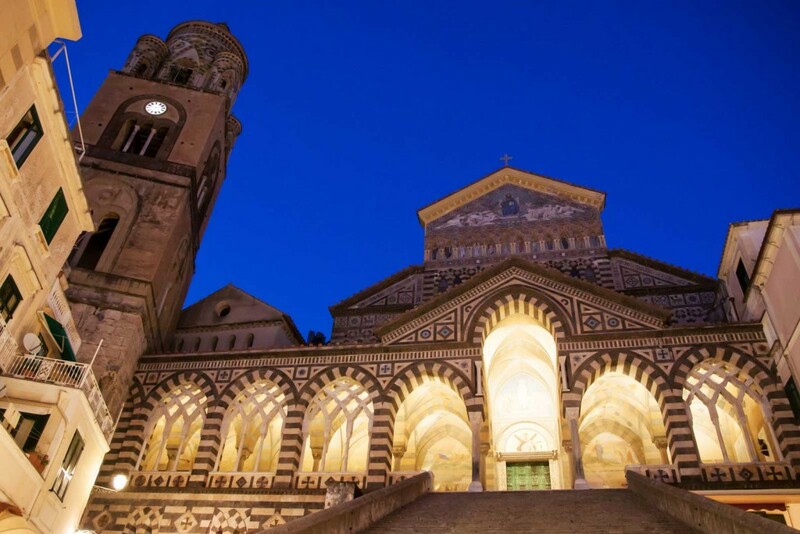 The cathedral of Amalfi, or St. Andrew’s Cathedral, with its 57-step staircase and its polychrome majolica facade, is undoubtedly the place which wonders the most for its architectural beauty and history. 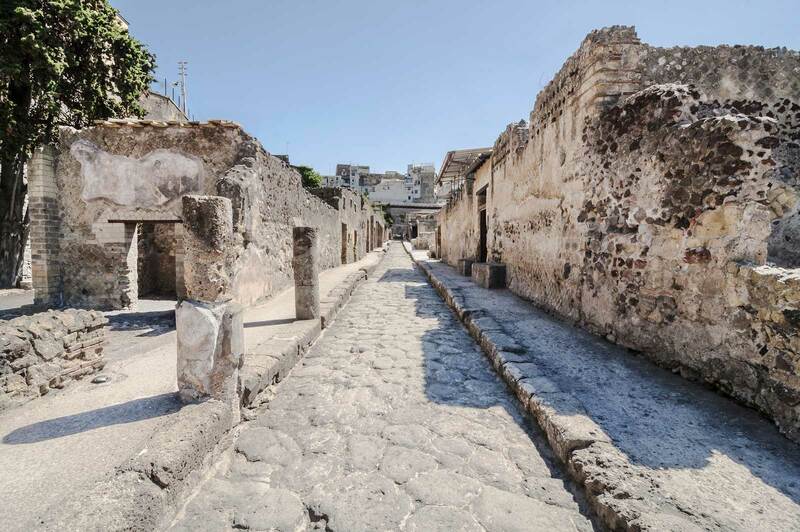 It dates back to the 9th century and it was built when Amalfi was a maritime Republic. The cathedral has a wonderful Romanesque bell tower with mosaic majolicas. The main door is bronze and it comes from Constantinople. To mention the big Wood Crucifix (13th century) in the central nave, the painting representing St Andrew’s martyrdom, the two egyptian granite columns and the crypt shielding St. Andrew’s tomb. Not to be missed a visit of the Basilica of Blessed Crucifix and the Paradise Courtyard. Inside an old paper factory there is the Paper Museum of Amalfi, built in 1969 by the will of Nicola Milano, the paper factory’s owner. 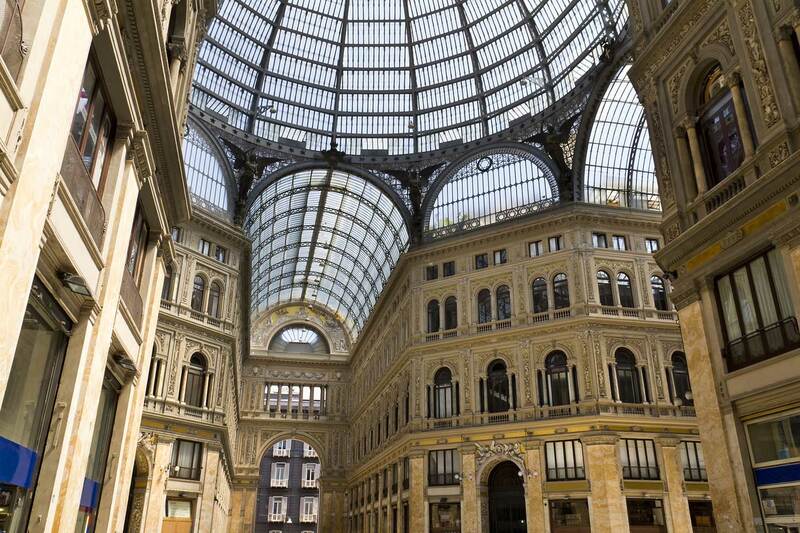 It is in the city center, at 24 Via delle Cartiere. Here, you can see how handmade paper sheets are produced and the working of the old water mills. The museum hosts an exposition of photos and prints of that period and a theme library about paper production and techniques. On the first floor of the Town Hall there is the City museum, hosting Domenico Morelli’s works and some objects about Amalfi’s history. The museum conserves also a 15th century copy of the Tabula Amalphitana, a maritime code dating back to the period when Amalfi was a maritime Republic, with a series of navigation rules and medieval objects, recovered in some wrecks found in the sea bottoms and ancient nautical instruments. The Museum of Compass and of Maritime Dukedom of Amalfi illustrates the ancient arsenal and the history of the glorious maritime Republic. It offers a collection of nautical orientation tools, among which the compass. It shows the Pandects of Justinian, the Tabula de Amalpha, the Consuetudines Civitatis Amalphiae of 1274 and the Tarì, the famous coin of Amalfi. TheValley of Ironworks or Valley of Mills is less known by the mass tourism but wonderful for its landscapes and nature. It is a natural reserve and the native zone of the spectacled salamander, a protected endemic species. There are two paths to visit the Valley of Ironworks: one starts from the city center and it twists and turns through pedestrian walks, staircases and narrow paths coming up to the mountain; the second one starts from Pontone, a hamlet of Scala.During the walk, you meet a uncontaminated nature, water sources and small water falls. 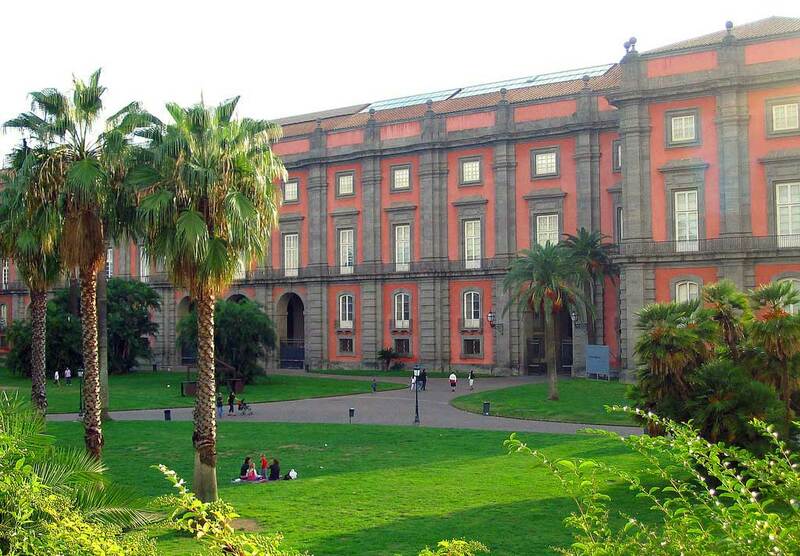 And the famous mills which represented the driving force for the innumerable paper factories of Amalfi. A few kilometres from Amalfi, at Conca dei Marini, there is the Emerald Cave. Its name is due to the particular chromatic effect the light creates by reflecting on the water. You can reach the place by foot, through a staircase or a lift, or by sea. On the sea bottom, there is a ceramic nativity scene and every year, at Christmas, some divings dive to put a Baby Jesus in the grotto. If you have some time and you want to have a walk, you can visit Torre dello Ziro. It is an ancient sighting tower against Saracen ships. Here, in 1500, Johanna of Aragon, known as Johanna the Mad, and her children were imprisoned. She was accused of having a love affair with a butler after her husband’s death. A wonderful excursion in a breath-taking landscape, during the which you can admire the ruins of Torre dello Ziro and the cities of Atrani, Amalfi and Ravello. Take a Sita Sud bus to Amalfi. Check the timetable.